God perched His grace on a tree of torture in the middle of humanity's worst abuses so that grace would be available to everyone... even you! We like grace when it is extended to us. Why do we sometimes dislike grace being extended to others, especially to people we believe don't deserve grace! The more you think about the previous statement and question, the more unsettling and wonderful grace becomes! Have you heard of Jeffrey Dahmer? In 1991, after his imprisonment serving multiple life sentences, Dahmer asked for a Bible which he received from a police detective. Shortly afterward, he began meeting weekly with a minister named Roy Ratcliff for Bible study. After a passage of time, he became a believer and was baptized. While accepting grace, he also wondered whether he was worthy of living. Many were incensed that anyone would study the Bible and offer him an opportunity to receive grace from God because his crimes were so horrific, unsettling, and vicious. On November 28, 1994, Dahmer was murdered along with another inmate, ending his life, but not the pain and agony of his victims' families. Should this vicious killer have received an opportunity to learn about Jesus and receive grace? How do I gladly receive grace, but deny it to someone else? Does the horror and violence of the sin make the sinner less forgivable? Do I find ways of justifying my sin and forgiveness, but hold others to a higher standard than I hold myself to keeping? Grace is wonderful. Grace can also be unsettling. For all of us, grace will be as wonderfully unsettling as it is transformational. James Nored challenges us to think about God's wonderfully unsettling grace, along with our response to it, in today's video. We are confronted with the challenging side of grace in the Bible's earliest chapters. Cain killed Abel because of his jealousy over God's acceptance of Abel's worship (Genesis 4:1-16). God then punished Cain. However, he didn't destroy him. In fact, as Cain lived out his punishment, God protected him by giving him a mark that warned others away from doing Cain harm. What are we to think of this kind of justice underwritten by grace? Jesus forgave those who demanded his crucifixion, saying, "Father, forgive them, for they do not know what they are doing" (Luke 23:34). No doubt, some of those who cried, "Crucify him," at his trial were also among the three thousand who repented and were baptized at Pentecost and became part of the early church (Acts 2:38-47). Is there a worse sin than calling for the murder of God's Son, Israel's Messiah, and the world's hope, Jesus? Both Jesus and his earliest followers extended them grace. Here is a trustworthy saying that deserves full acceptance: Christ Jesus came into the world to save sinners-of whom I am the worst. But for that very reason I was shown mercy so that in me, the worst of sinners, Christ Jesus might display his immense patience as an example for those who would believe in him and receive eternal life. Now to the King eternal, immortal, invisible, the only God, be honor and glory for ever and ever. Amen (1 Timothy 1:12-17). What are we to think about this grace of God that allowed Saul the persecutor and murderer to become Paul the missionary? Thankfully, Paul's change of heart brought grace to millions. [Jesus said,] "For the kingdom of heaven is like a landowner who went out early in the morning to hire workers for his vineyard. He agreed to pay them a denarius for the day and sent them into his vineyard. "About nine in the morning he went out and saw others standing in the marketplace doing nothing. 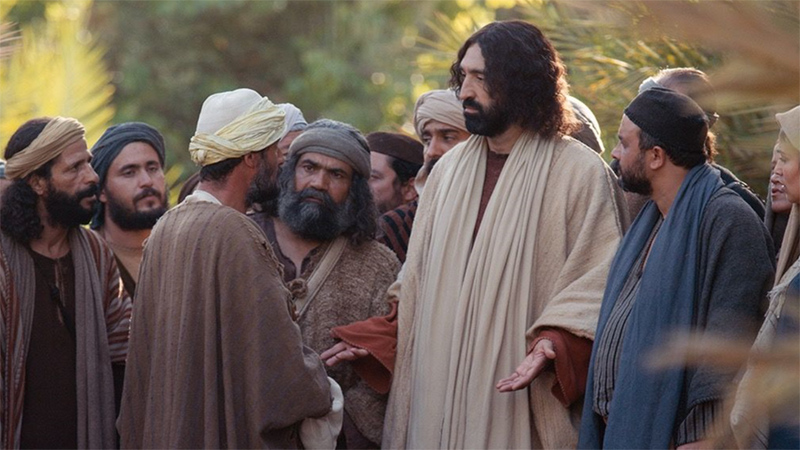 He told them, 'You also go and work in my vineyard, and I will pay you whatever is right.' So they went. "'Because no one has hired us,' they answered. "So the last will be first, and the first will be last" (Mt 20:1-16). Grace is a great blessing when we receive it. 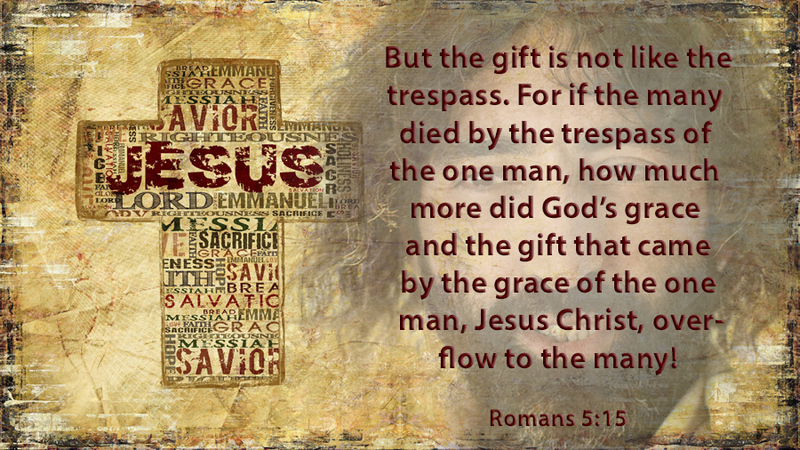 Grace is receiving the gift of mercy, forgiveness, and salvation we didn't deserve. So, why are we envious, grudging, or angry when others receive the grace we don't think they deserve? Could it be because we think God is going to grade on a curve when we've all failed to live up to his standards? Could it be because we've downgraded the level of grace we needed? Yes, grace is amazing! Even more, grace is wonderfully unsettling. Jesus' question should humble us: "Are you envious because I am generous?" Since we have now been justified by his blood, how much more shall we be saved from God's wrath through him! For if, while we were God's enemies, we were reconciled to him through the death of his Son, how much more, having been reconciled, shall we be saved through his life! Not only is this so, but we also boast in God through our Lord Jesus Christ, through whom we have now received reconciliation (Romans 5:6-11). How has grace transformed my life? How is my future different because of God's grace? Since God has lavished his grace on me, who is someone the Lord has placed in my path that needs to find this wonderfully unsettling grace? Since God has repeatedly used grace to touch the hearts of the least likely candidates of grace, who is the Lord calling me to reach out and love with his grace? Yes, grace is amazing! Even more, grace is wonderfully unsettling. Grace reaches into our lives and changes everything if we allow God to transform us to be more like Jesus. Download the questions and discussion guide to today's video for your personal reflection or to share with others in a group. This material is produced for you to share with friends through social media, personal time together, or in discussion groups. 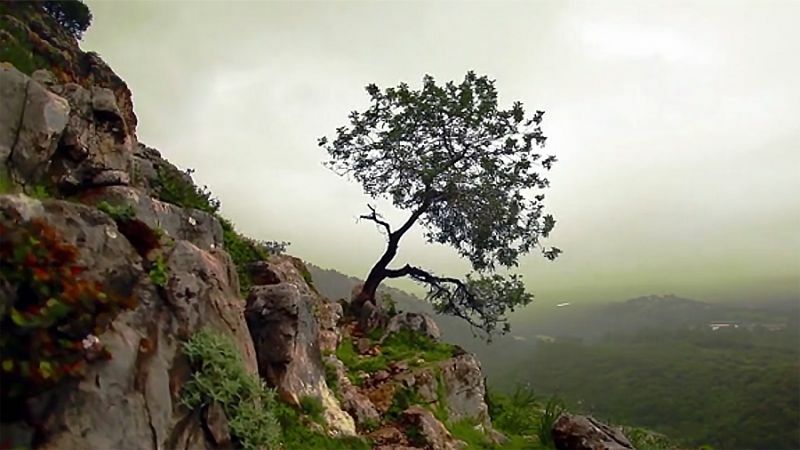 Special thanks for the use of images related to Jesus' ministry from The Lumo Project and Free Bible Images. 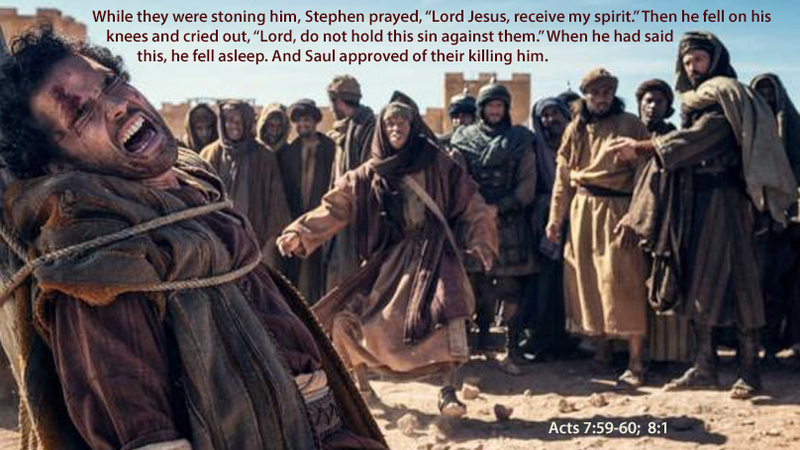 The image of Paul supervising the stoning of Stephen comes from "The Bible" movie. "Wonderfully Unsettling Grace" by James Nored & Phil Ware is licensed under a Creative Commons License. Heartlight encourages you to share this material with others in church bulletins, personal emails, and other non-commercial uses. Please see our Usage Guidelines for more information.